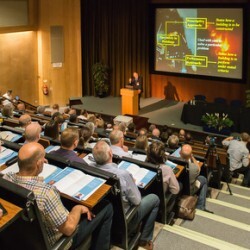 BRE Fire Research Conference highlights latest research shaping the future of fire safety design and management. 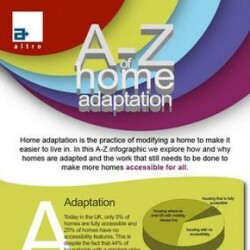 A-Z infographic explores how and why homes are adapted and the home adaptations that still need to be done to make them accessible for all. 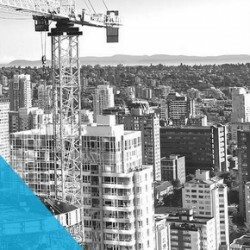 Cistermiser handy Q&A ensures you are following the law and keeping costs to a minimum when installing public toilets and workplace restrooms. 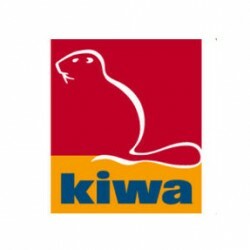 Kenzie Group on the importance of putting dispute avoidance measures in place and of proper representation during disputes.